We are company from Czech Republic. We have offices in Poland, Slovakia, Hungary and Bulgaria. We have over 20 years of cooperating with Chinese manufacturers. 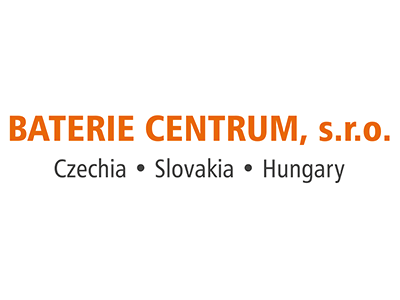 We have clients in Slovakia, Poland, Hungary, Bulgaria, France, Italy, Croatia, Holland and Germany.